I really wanted to share this with everybody, it’s a thing of beauty! 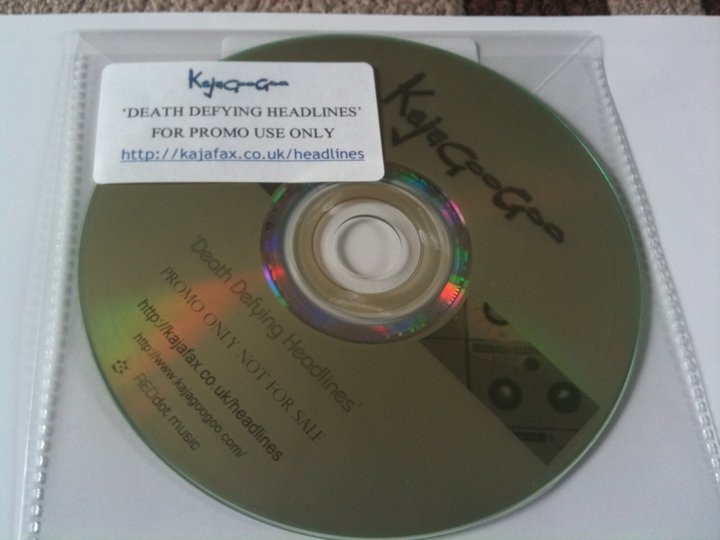 It was essential to have an attractive professional looking press pack that we could send out to anybody that requested one, mainly for radio station use. We’ve already sent many out and this is sure to give us an advantage in terms of having the single getting onto playlists. 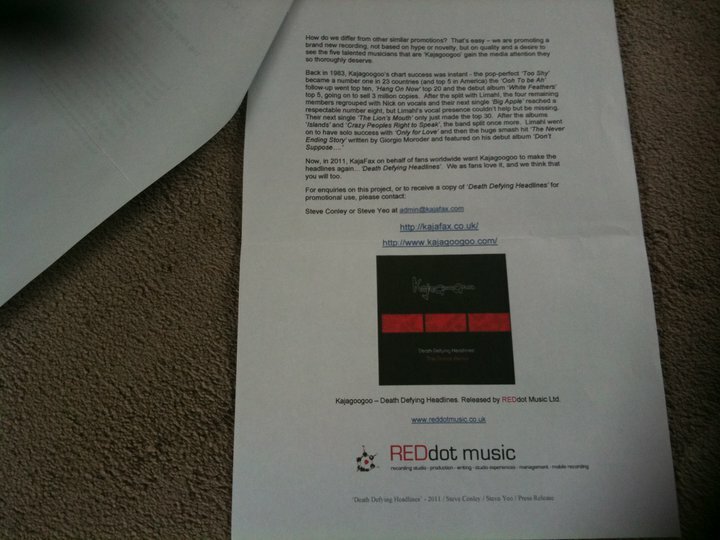 The press pack consists of CD, flyer and press release. The flyer is A5, full colour and looks superb. We have hundreds of these for wider distribution around many venues. 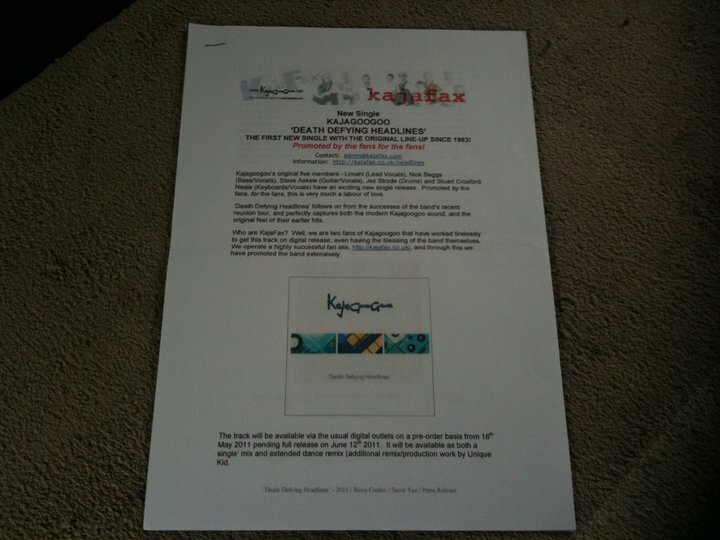 The press release is a two page document, also in colour. It documents all the key facts about the single and gives information that the DJ can read out when introducing the single. 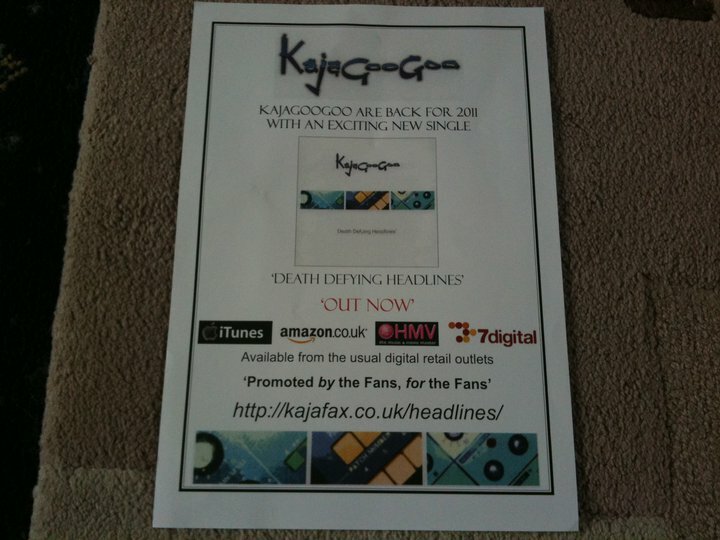 This press release is available from KajaFax and the Official Kajagoogoo Website. We hope this gives more of a feel what is going on behind the scenes, many of these flying around to DJ’s and flyers anywhere we can get them! I’m sure you’ll agree these look fantastic and these are all thanks to Steve Yeo, absolutely amazing work and all funded out of his own pocket. Thanks Denny. They look rather splendid in the flesh – the photos don’t do them justice. The discs are fab and the flyers professionally done on silk paper in A5. 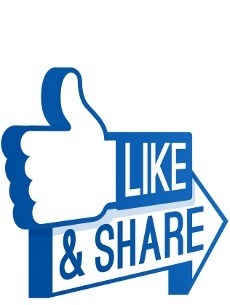 We have to present ourselves as professional and credible, and the Radio people seem to like them too.